Divorce is one of the toughest things a person will ever have to go through. Where once you and your spouse were partners, the divorce process places the two of you in competing camps in a bitter process that can last years and cost mountains of money. Thankfully, there is a way to avoid all this with divorce mediation. 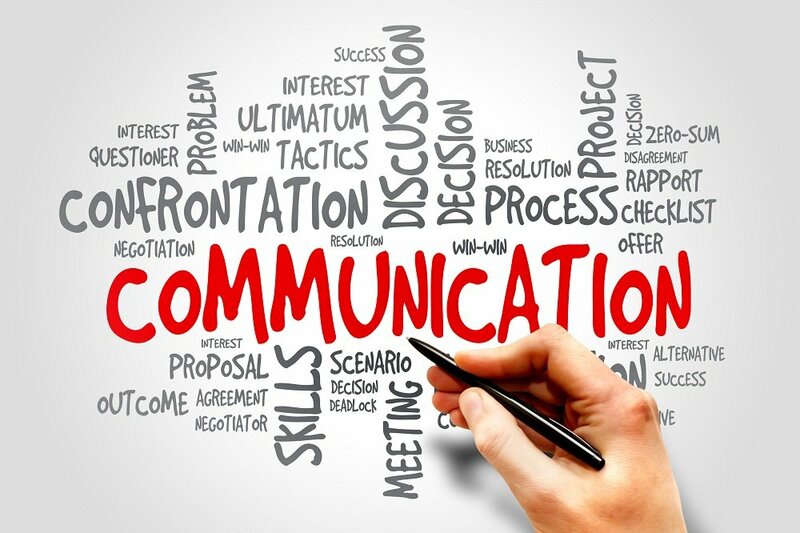 Here are a few reasons why it's worth consulting with a divorce attorney in Granbury about this far more civilized process. Going through a divorce is a trying experience for everyone involved, but it's particularly difficult for the children. Having your parents fight over you in public, being interviewed several times by strangers, and sometimes even being asked to appear in court, divorce proceedings can cause lasting damage to a child's confidence and sense of self-worth. A mediator can take care of the childrens needs above all others in a neutral fashion that allows for as little animosity as possible. When seeking a divorce, each spouse needs to hire their own attorney and are responsible for legal fees, as well as the drafting and court appearances. 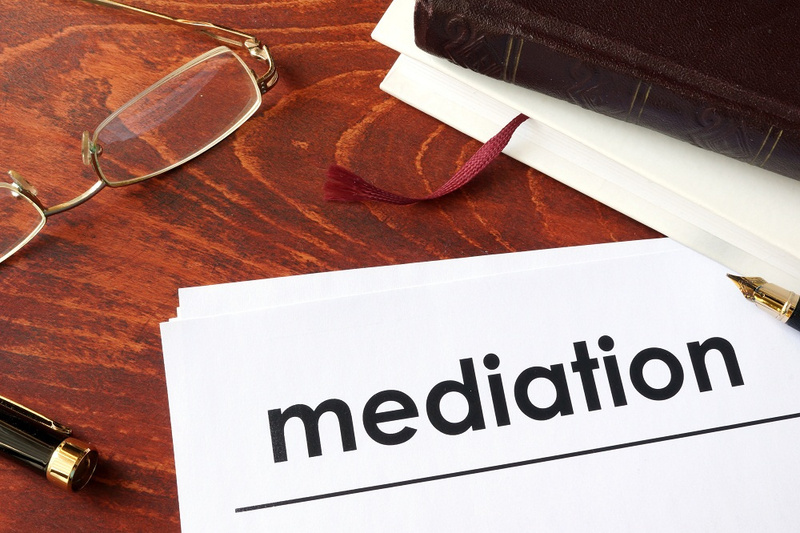 Hiring a mediator means both parties are only hiring one professional for meetings, and for the drafting of the necessary documents to help come to a resolution. That's it. No court appearances necessary. You can set your own schedule with mediation. As opposed to divorce proceedings - where you have to wait up to several months for a court date - a divorce can be resolved through mediation in two to three meetings. Going through a mediation is by its nature an agreement to cooperate in an effort to address everyone's needs amicably. The mediator can view the problems presented by the two sides from a neutral perspective, ensuring that both parties are being treated as fairly as possible. Removing the goal of "winning" from the divorce means that neither side has to lose. Divorce is tough enough without having to determine winners and losers. Odds are pretty good you and your spouse will need to be in touch with each other in the future. If you have children, then how you talk to one another is of supreme importance. A skilled mediator will help the two of you develop these skills so you can focus less on the past and more on constructive ways you can move forward. It is up to the couple to decide what is mediated and what isn't, and the process keeps the important decisions within the (ex)family and out of the hands of complete strangers such as lawyers and judges. When both sides agree to the terms of a divorce through a mediator, there's far less chance that bitterness will occur. Even though the divorce itself can be emotionally devastating, if no one "loses" there's nothing to be bitter about. Also, should problems pop up in the future, you can likely to go back to the same mediator you used for the divorce to solve those issues. Why make a divorce any more painful and agonizing than it has to be. For a better experience, check with a divorce attorney in Granbury to see if a divorce mediation might work for you. Contact the team at GIG Law to learn more about all of your options.